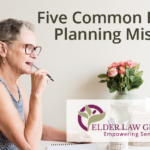 Here are some of the most common mistakes we’ve seen with bad Estate Plans. 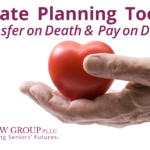 What does Transfer on Death mean and how does it work as an Estate Planning tool? 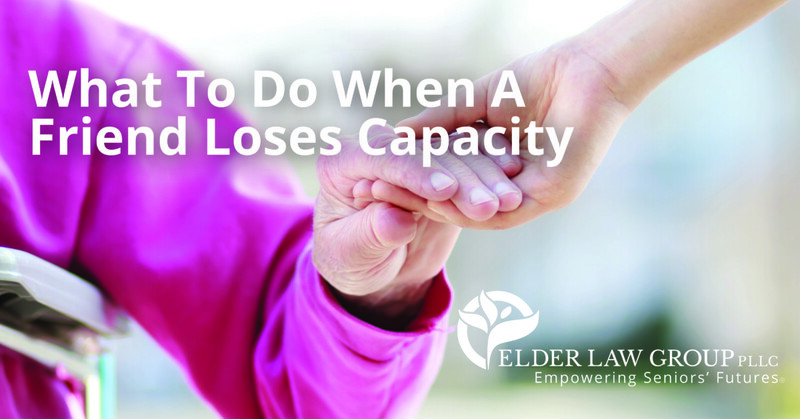 What Can You Do When A Friend Loses Capacity? 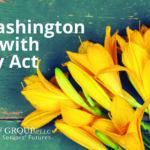 What is the Washington Death with Dignity Act? 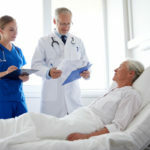 Medicaid is a great resource for paying for Long-Term Care, but the rules are complex and change frequently. 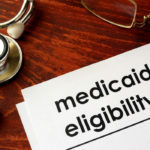 So what are the current Medicaid standards? 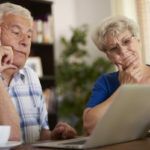 When should you consider updating your Estate Plan? 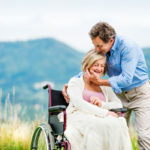 Here are some situations where you should consider taking a second look. 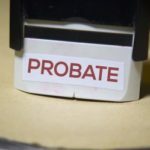 See if you qualify for a free Estate Planning consultation. 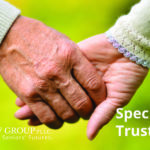 © 2019 Elder Law Group, All Rights Reserved.